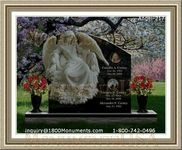 The traditional burial process is more expensive than having regular cremations performed. 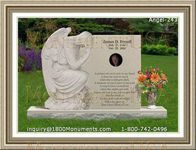 Ashes can be placed in a box or urn in comparison to the traditional measures where the body is taken to the cemetery for holding. Families will need to determine the costs of these measures before proceeding with a particular service. Cremations are becoming increasingly popular procedures. 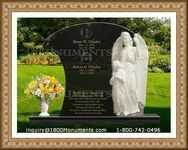 It is considered to be more cost effective and does not involve the purchase of a plot at a cemetery that can prove most expensive and time consuming. It is important to consider the features that are provided that best meet individual family needs.